The Boneo Market's philosophy is simple – Make it, Grow it, Bake it yourself if you want to sell it. This has been their very successful formula for the last 35 years, winning the Boneo Community Market the crown for the longest running volunteer operated market on the Mornington Peninsula. Come and see why this thriving little market has endured where others have fallen by the wayside, meet the growers, makers and producers face to face and support the local community. All proceeds raised by the market are donated to local schools and clubs. The market regularly features a unique range of crafts and gifts along with fresh produce and plants. Enjoy farm fresh Devonshire Tea and kids can take a turn in the animal farm with the animals. 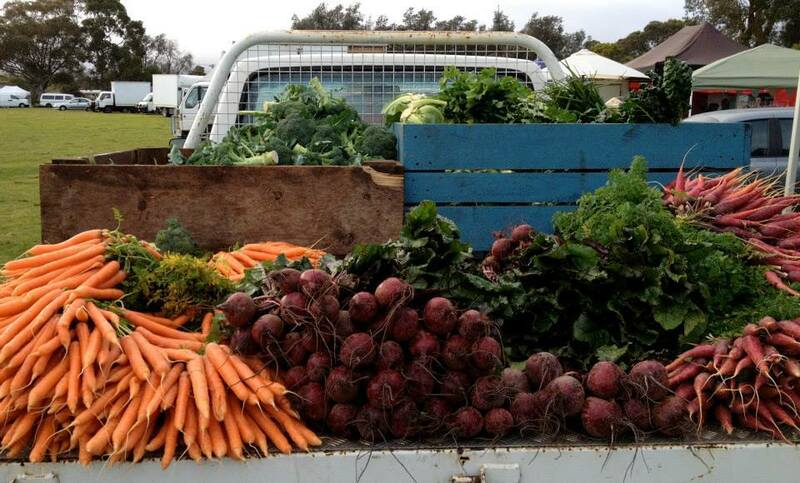 You will find the Boneo Community Market at the local cricket oval, corner Limestone and Boneo Roads, Boneo. The market operates from 8am to 12noon and entry is free. Forthcoming dates for the Boneo Market are Saturday 18th March, 15th April, 20th May, 17th June 2017. New stallholders are always welcome to apply and you can find out more about the market on the Boneo Market website by following the link here.